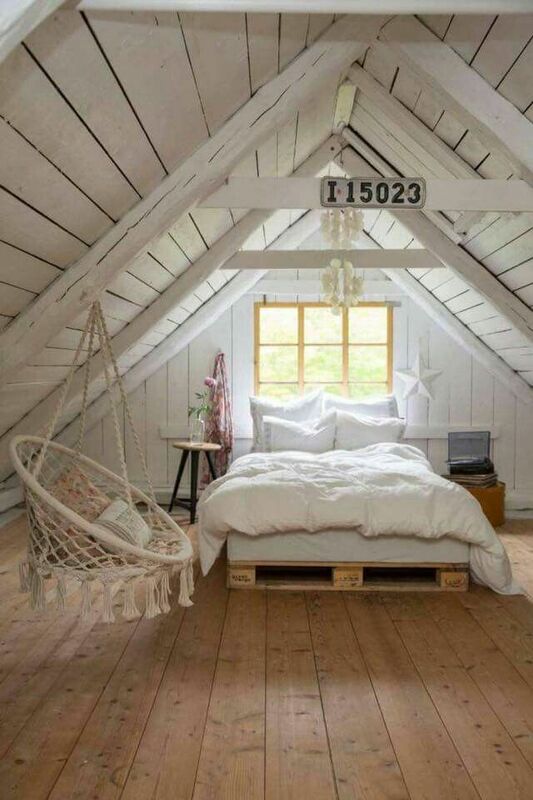 Raised ceilings are definitely on my list of wants for our house, they add visual interest and make things feel bigger and I think the plank ceiling is a must somewhere. Have a great day!!! By Tab Byrum on January 10, 2017 .